Let her eat cake — and lots of it. Former "Saturday Night Live" star and writer Tina Fey paid tribute to her alma mater, the University of Virginia, on television Thursday night, saying it "broke my heart to see these evil forces descend on Charlottesville." Then, the actress launched into her guest appearance on the "SNL" spin-off "Weekend Update: Summer Edition" by bringing out a large sheet cake with an American flag design on the top. Instead of protesting at any of the white nationalist- and alt-right-related rallies that might take place this weekend, she said, stay home — and devour an entire cake. "Don't yell it at the Klan, Colin," Fey said to "Weekend Update" co-anchor Colin Jost. "Yell it into the cake." She added that "sheet caking is a grassroots movement." "Most of the women I know have been doing it once a week since the election," she joked. Fey, a 1992 graduate of UVA, wore her school sweatshirt as she stuffed her mouth with cake — which she advised buying from a Jewish- or African-American-run bakery. 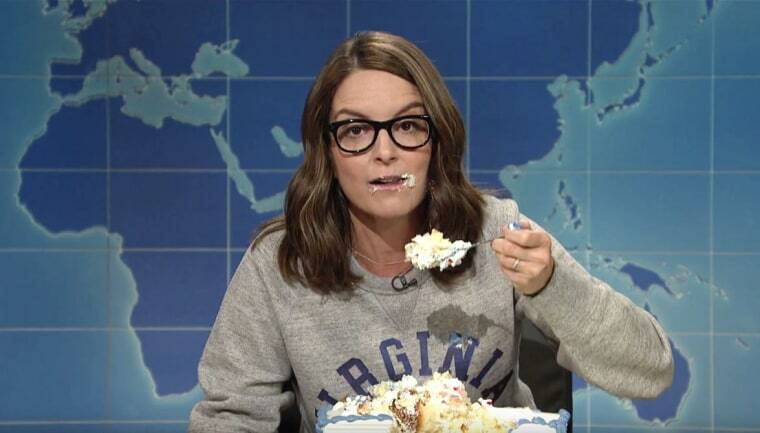 "Tina Fey" and the hashtags #sheetcaking and #sheetcakemovement began trending on Twitter after her food-filled rant aired. Fey also took swipes at President Donald Trump, House Speaker Paul Ryan, conservative author Anne Coulter, and the white nationalist and neo-Nazi movements themselves. "I'm feeling sick because, you know, I have seen 'Raiders of the Lost Ark,' and I wasn't confused by it," she said. "Nazis are always bad, I don't care what you say." The University of Virginia's Charlottesville campus has been caught in the firestorm of racial tensions after white nationals and white supremacists rallied there a week ago — leading to deadly violence — in protest to the city's planned removal of a Confederate statue. 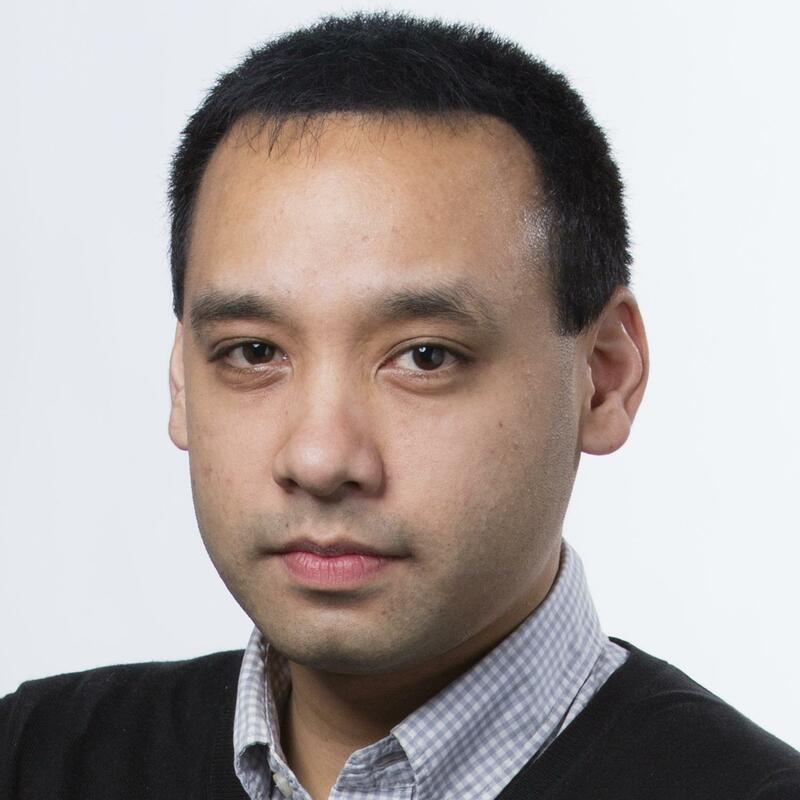 Several so-called "free speech" rallies are being planned for this weekend in Boston, California, New York and Seattle. Fey had advice for those wanting to counter-protest. "In conclusion, I really want to say to encourage all good, sane Americans to treat these rallies this weekend like the opening of a thoughtful movie with two female leads: Don’t show up," she quipped. "Let these morons scream into the empty air." "Weekend Update: Summer Edition" will air two more episodes this summer on Thursdays at 9 p.m. ET on NBC.